The Swiss company will commission the production of metal parts. Description complementary : The Swiss company will commission the production of metal parts. 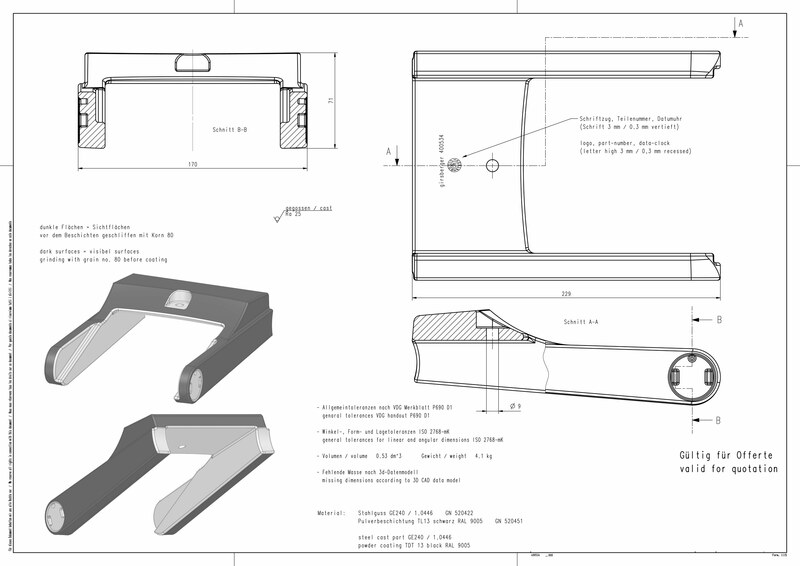 Technical Drawing at: http://www.cyberbiznes.pl/pliki_rozne/264_zdjecia.jpg ; We are interested in performing a series of 50, 100, 200 or 500 pieces in two batches. Please use the price DDP to our factory.